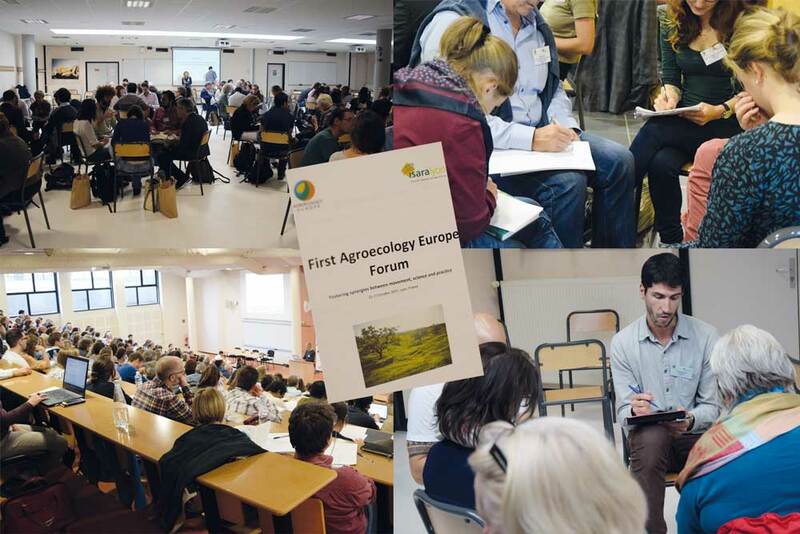 At the end of October, Isara Lyon, one of the oldest agronomics school in France, welcomed the 1st Forum of Agroecology Europe. 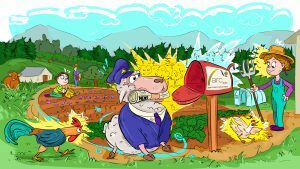 More than 350 people from 28 countries, including students, researchers, farmers, enterprises, activists, but also institutional representatives, gathered together to discuss the future of agroecology in Europe. Answering many challenges for the future of agroecology, this 1st Forum set a solid basis for the development of a European scaled movement. 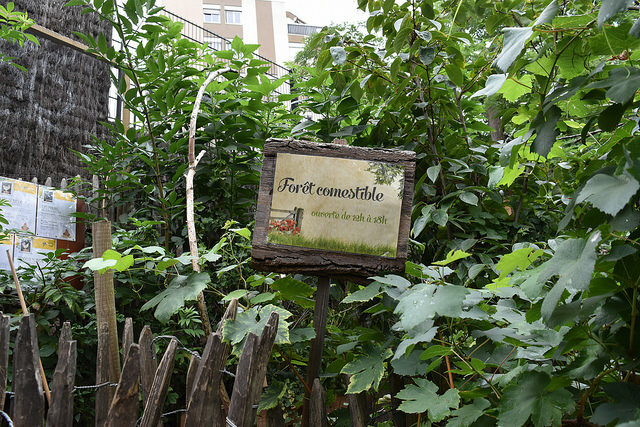 Since 2014, agroecology has been on top of the agenda in the United Nations, but also in France where the former Ministre of Agriculture Stéphane Le Foll contributed to promoting it. However, the diversity of social movements, research and practices around it make it difficult both for citizens and decision-makers to sense of what is at stake. 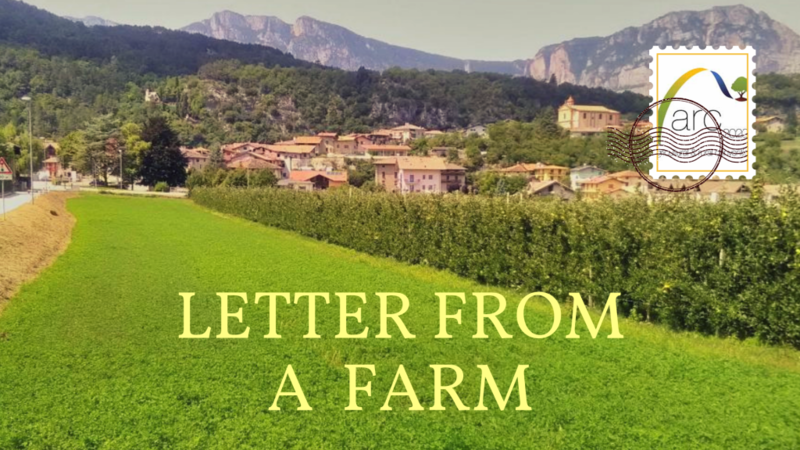 The debates of Lyon managed to clarify several definition difficulties, differentiating agroecology from a vast range of agricultural practices including organic agriculture, permaculture, agroforestry, high nature value farming or sustainable intensification. Actors also emphasised the importance of agroecology in the future of farming and nutrition. 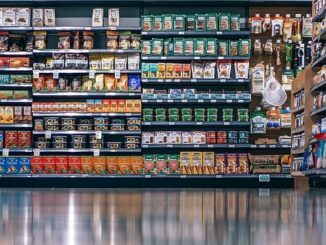 As for FAO representative Rémi Cluset, not only is agroecology a necessary component to reach Sustainable Development Goals, but it also ensures food safety at a time when malnutrition and undernutrition impact more and more people. The FAO remains particularly proactive, as its contribution “Scaling Up Agroecology” has recently shown. The initiative, which will be the object of a 2nd International Symposium in April 2018, aims at pursuing efforts in research and capitalisation of knowledge at regional scales. 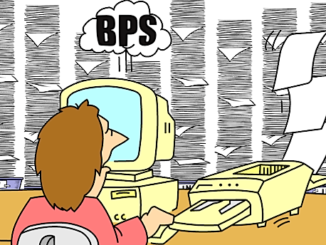 But these efforts cannot just rely on technical, including digital, solutions. It was emphasised that we have to push forward farmers’ autonomy and development, by accompanying them on the long transition to agroecology. Michel Pimbert, from the University of Coventry, underlined how crucial and beneficial agronomics research and enhancement is, albeit with a top down focus. 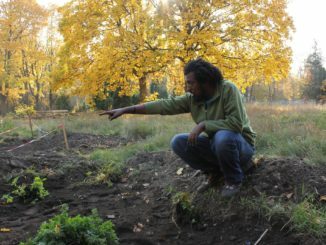 For him, agroecology is a powerful tool to experiment with new democratic and participative methods in the field. He also called for the creation and implementation of a research agenda reuniting farmers movements and scientists. Jan Douwe van der Ploeg, a sociologist who taught in Wageningen, asked what is agroecology in the European context? He could just find a few hidden examples, citing environmental cooperatives in the Netherlands and the Sustainable Agriculture Network in West of France which has proved in the last fifteen years the economic and social positive effects of autonomous grazing systems in dairy production. “The 1st European Forum revealed a strong dynamics and offered a unique learning opportunity to participants, thanks to their diversity and the many workshops or activities proposed. Together with the general assembly of the association, this forum provided many insights for the newly elected board and all actors interested in the international development of agroecology. 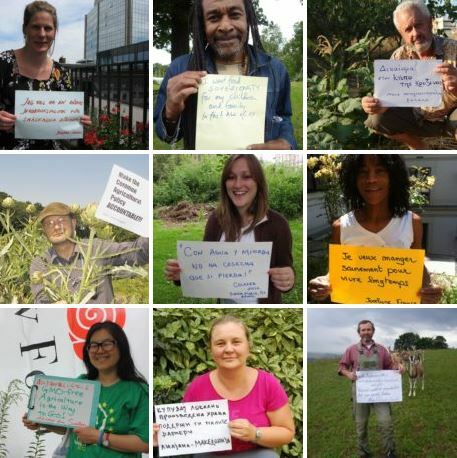 ARC2020 produced, with Friends of the Earth Europe and IFOAM EU, a brochure called Transitioning Towards Agroecology. This is available in six languages. At the link below, you can also find our accompanying video series.